Trapper developed fish attractant for all freshwater & saltwater species…. 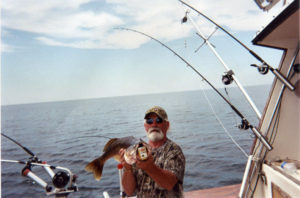 fisherman tested! Trappers have known for years the importance of having a great scent for attracting animals to trap sites. So what does this mean to fisherman? 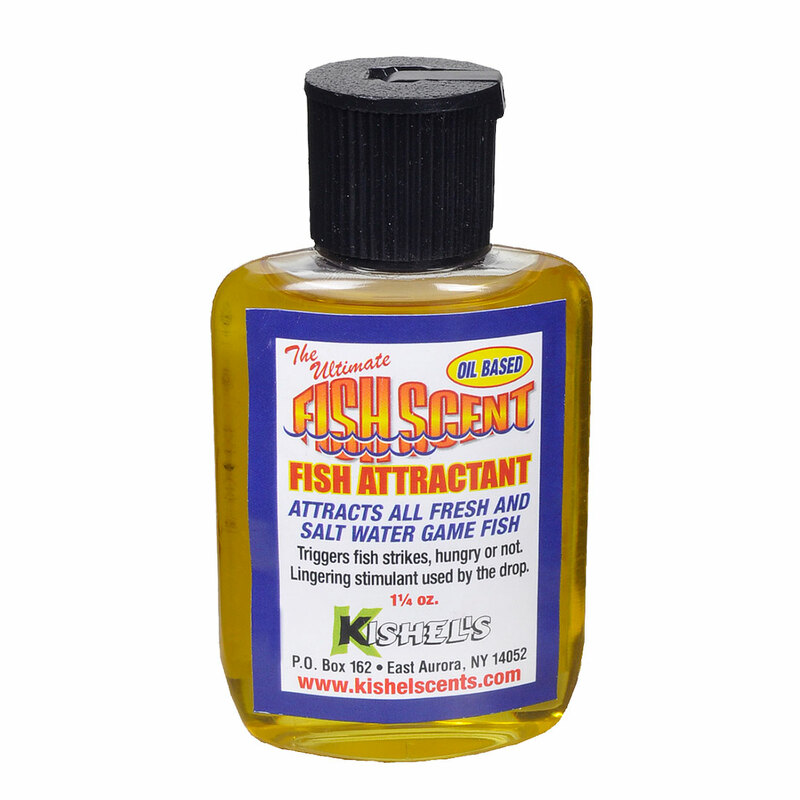 The bottom line is that you’ll catch more fish using our closely blended trapper formula, “Fish Scent”. Every bottle is jam-packed with enhanced, fish-grabbing ingredients in a special oil base. 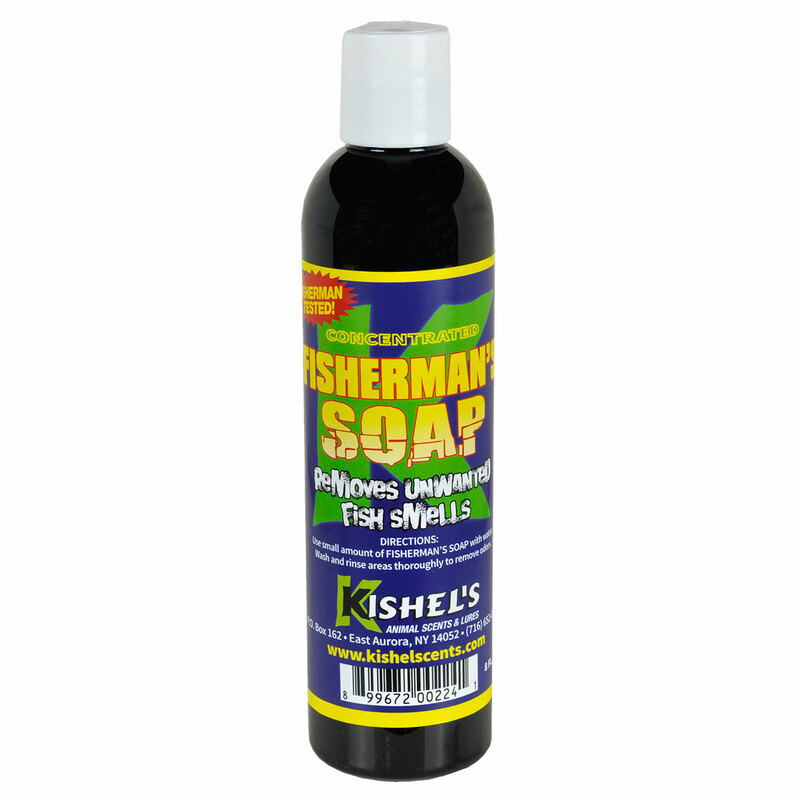 This universal product goes unmatched in attracting freshwater & saltwater game fish. Extremely effective, and it triggers strikes! 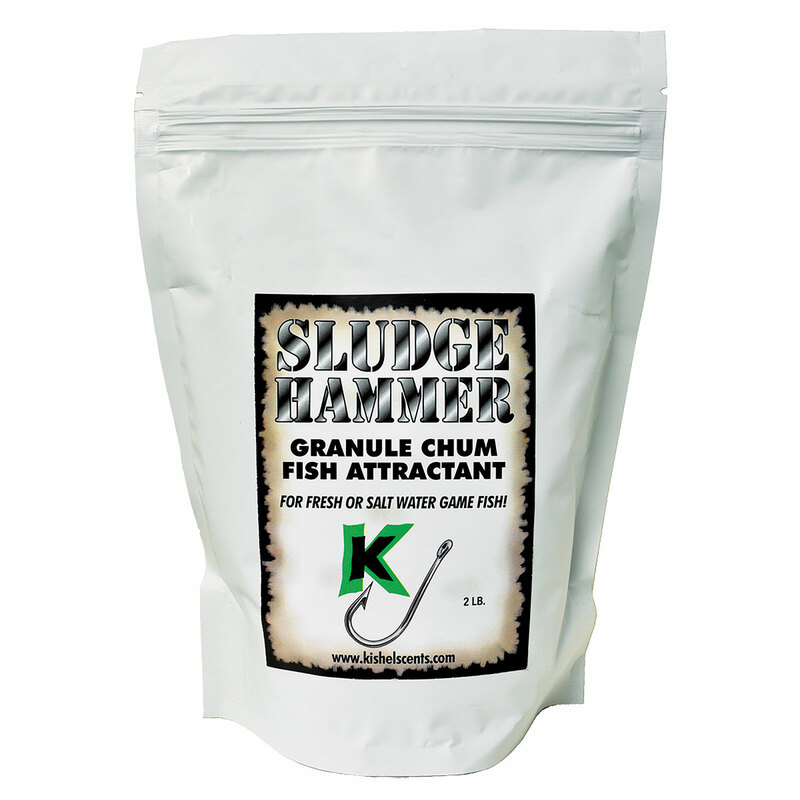 A must have for every tackle box.